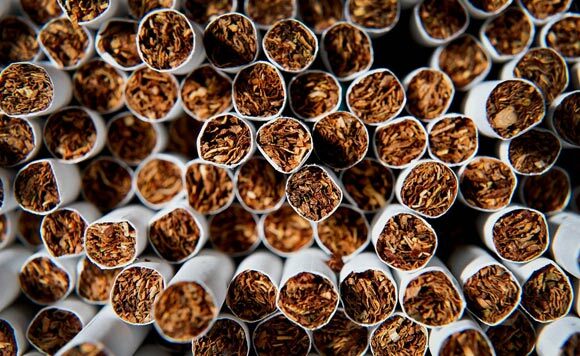 A joint team led by the Bureau of Customs (BOC) Investigation and Intelligence Service has confiscated 158 boxes of smuggled cigarettes with an estimated value of P11 million in Zamboanga City pier, the Philippine Coast Guard (PCG) said. The team conducted the anti-smuggling operation on board M/V Kristel Jane 3 for allegedly carrying large quantities of smuggled tobacco products from Jolo, Sulu province, Saturday, February 9. “Operation resulted to the discovery and eventually confiscation of 158 boxes of smuggled cigarettes concealed inside the vessel’s engine room which emanated from Sandakan, Malaysia,” PCG said in a statement. The seized boxes were brought to BOC-District Zamboanga, Port Area, Zamboanga City for safekeeping prior disposition process.